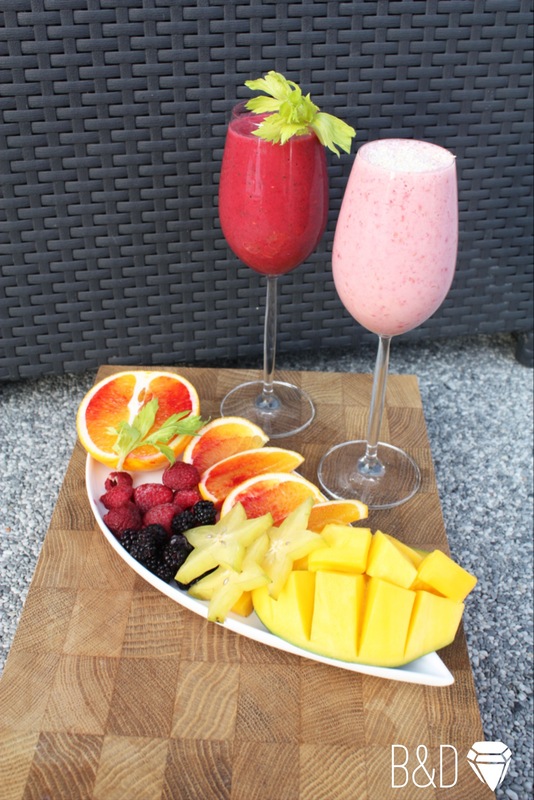 How to make a nutritious smoothiebowl? 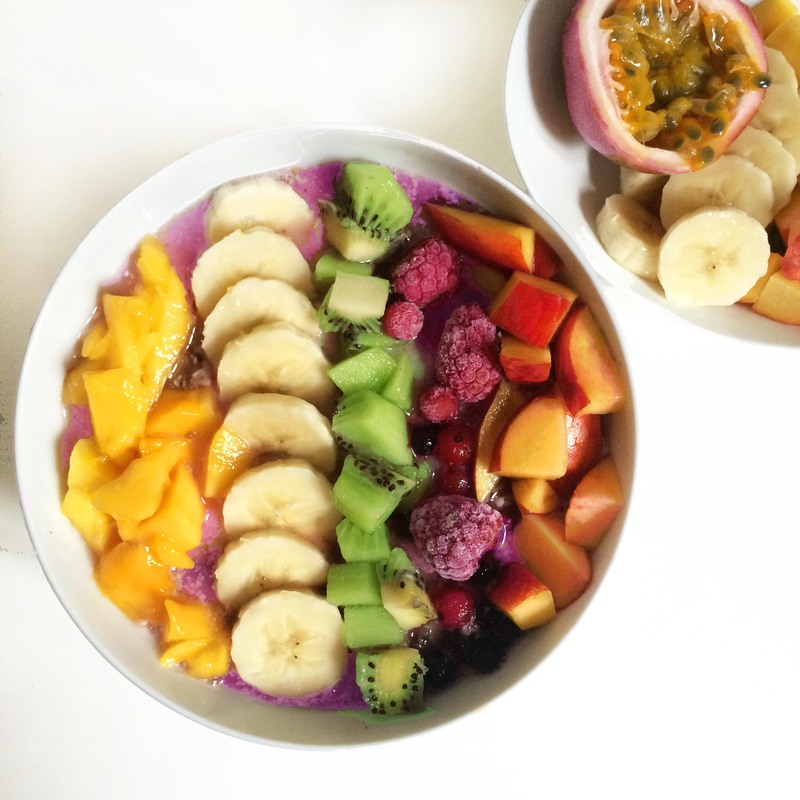 One thing we all know from Instagram is that smoothie bowls have become of the biggest breakfast trends out there. You see them in any color, variations, always packed with nutritious fruits and superfoods. 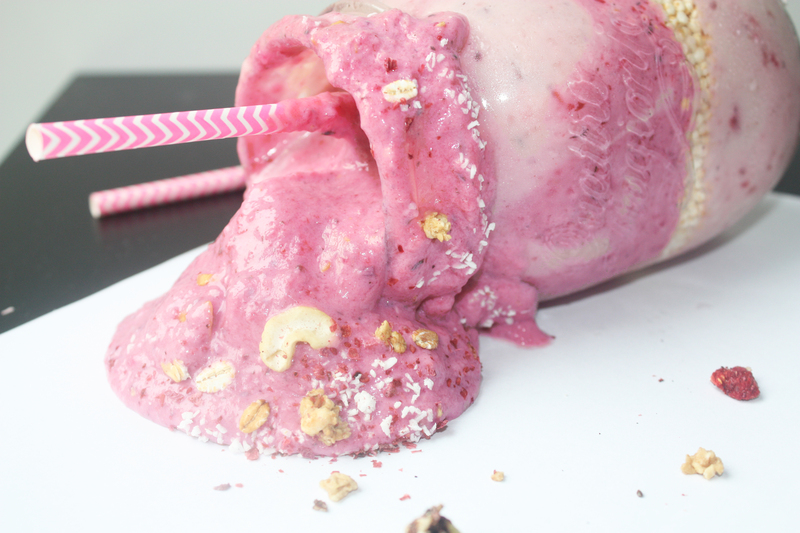 In todays post, I like to show you have to make an absolutely delicious, nutritious smoothie bowl. 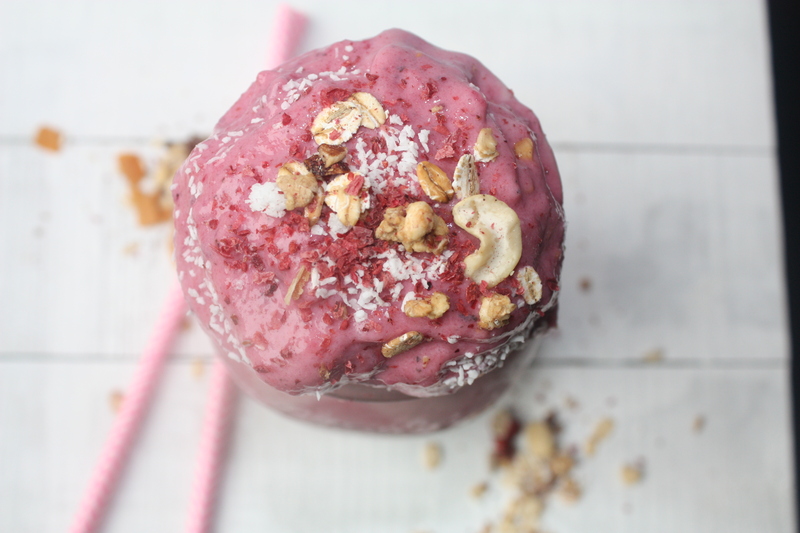 This version with berries and banana and some superpower (more below) tastes like something so sinful and sweet it’s hard to believe it’s actually super healthy. Definitely a win breakfast for me. I bet a lot of you are drinking smoothies. I mean why not? They are amazing and truly good for you! 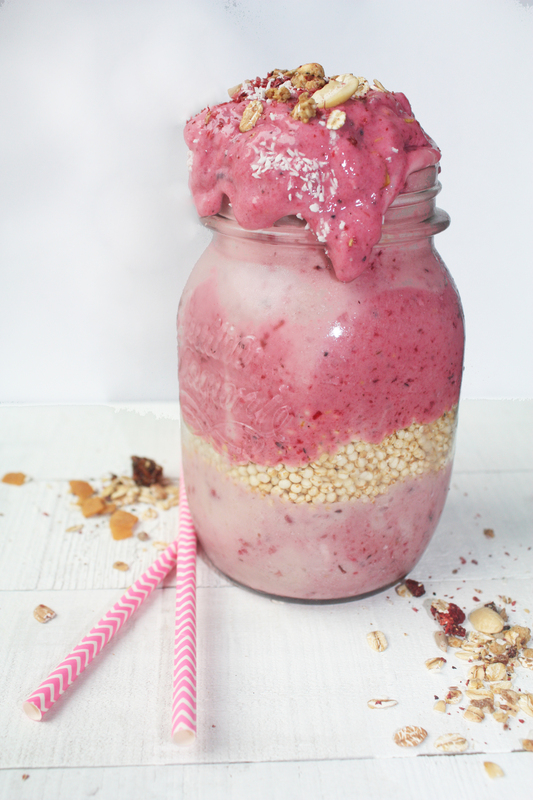 I have some friends who are not really into smoothies as they think they taste “too healthy”. this smoothie bowl is a fusion between a super healthy nutritious smoothie and the flavor of the most sinful chocolate cake. Sometimes I get tired of soy yogurt in my breakfast and therefore, I thought about doing a little coconut-cashew vanilla infused cream. 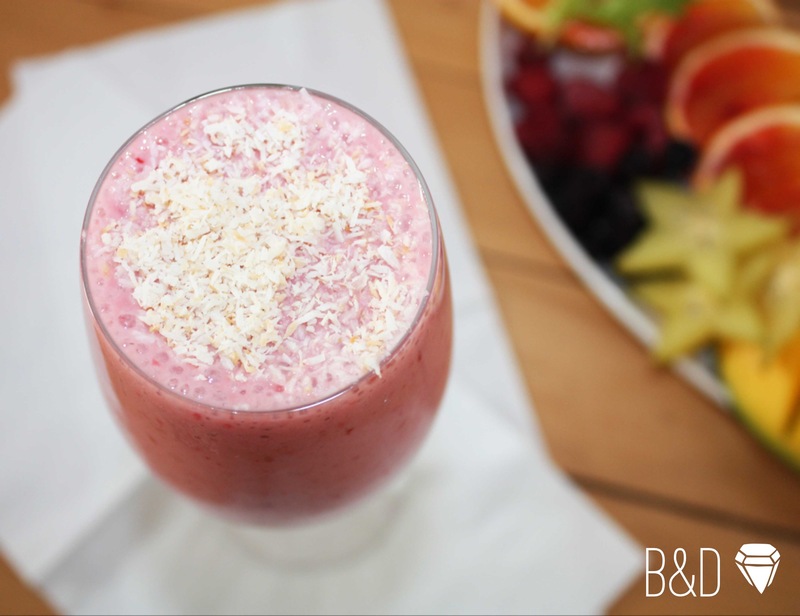 The cream is perfectly combinable with smoothies or chia pudding. It’s really, stupid easy. I mean, there are only 4 ingredients and it takes like 4 minutes. 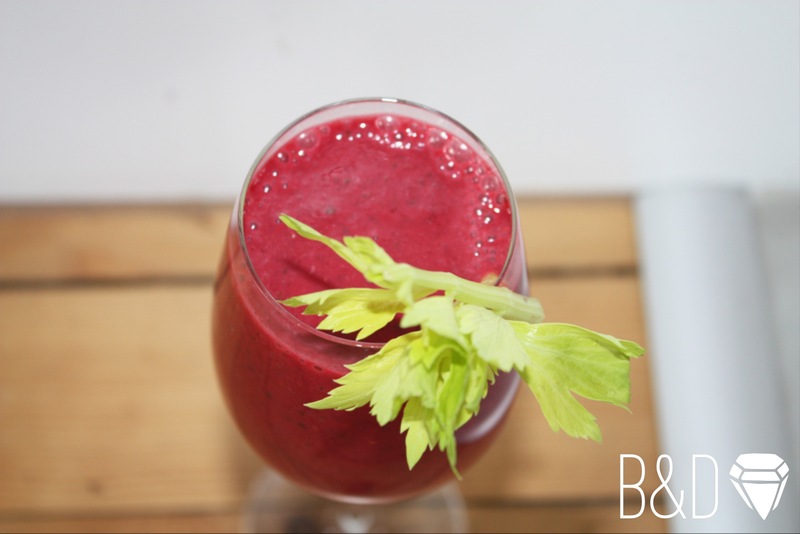 Do you belong to those people always looking for the perfect blender that can blend it all? Searching and analyzing a hundred different models, ending up stressed and still without the blender? 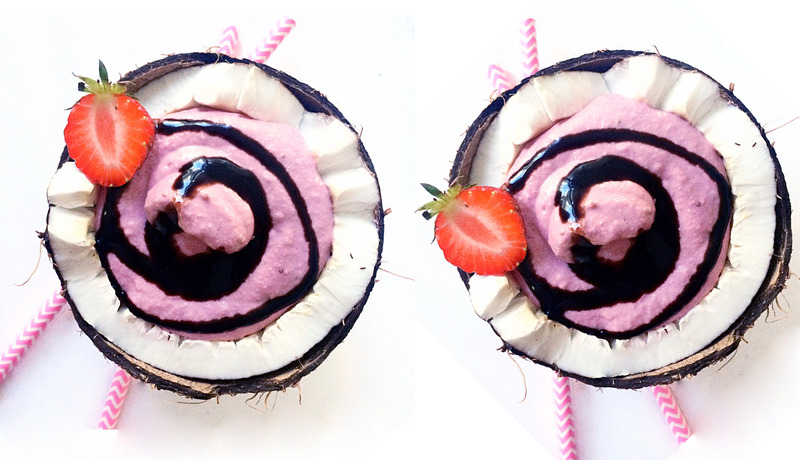 How to make an Acai bowl? I clearly remember the first time, I heard about this Acai bowl thingy two years ago. Since then I have tried a lot of Acai bowl in all different variations and in different places. Some at restaurants, cafes or at home. It is such a simple way to get in a lot of vitamins and nutrients already for breakfast. 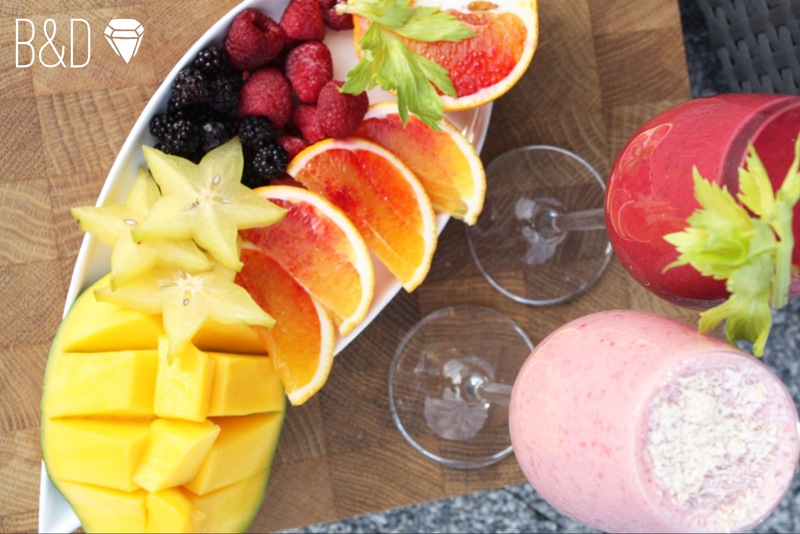 Topped with fresh fruits and Rawnola, this is a bomb bowl filled with all the good things your body and mind is looking for. Not that this breaky is 100% sugarfree it also gives you all the nutrients you need to get through the day. I love smoothies but sometimes I need something more that fills me up in the morning. 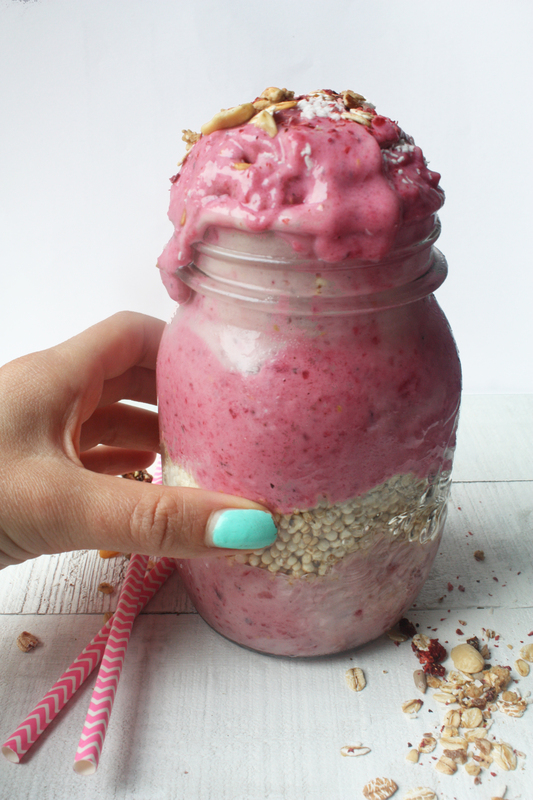 So in this jar, I pimped a normal smoothie with puffed Quinoa and crunchy rawnola. Sometimes when I feel like, I add some superfoods to my smoothies, like Maca powder, Baobab or Spirulina. 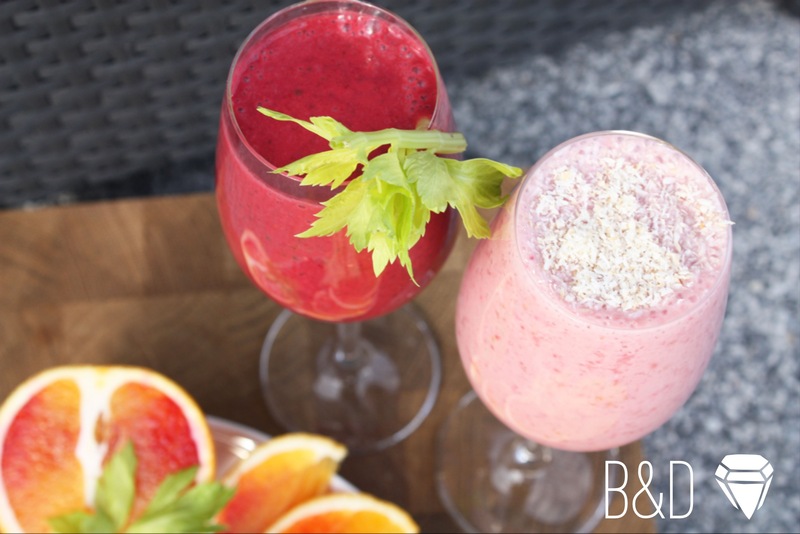 Read more about superfoods below and have a look at the recipe after you have take a look at the Smoothie when it fell…. People often ask me what superfoods I use and why I use them and whether it is necessary. I think I first got in touch with superfoods when I heard about Maca powder. I also remember that I had no clue that it is different to Matcha powder. wuups…Well, during the last months I learned a lot more about superfoods and I like to show you what kinds of I currently use and like the most. My favorite at the moment is Acai powder. This is due to the reason that I really enjoy the taste and second it gives me some of the nutrients I really need as a vegan 27 years old girl. 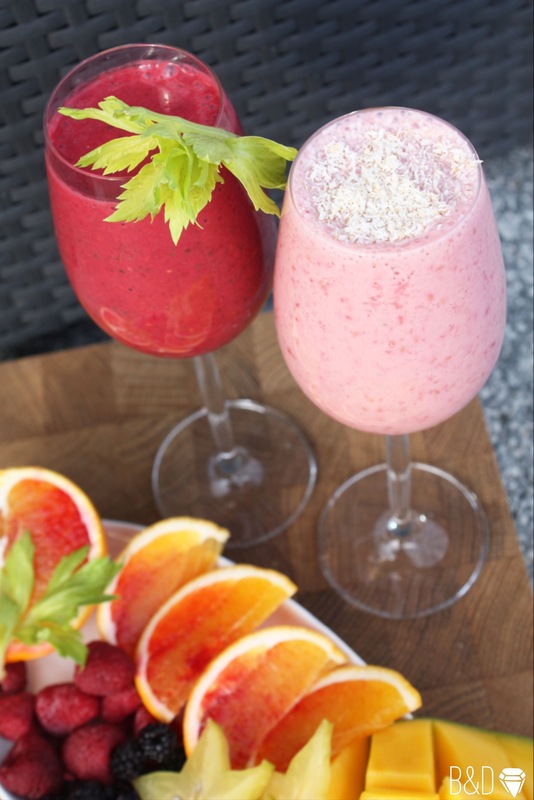 According to the HealthysmoothieHQ, Acai berries contain a nearly complete protein profile. A complete protein is one that contains all of the amino acids, or building blocks of protein, that your body cannot manufacture on its own. Foods with a complete protein profile include meat, dairy, and soy. Acai has nearly all of the necessary amino acids and its protein profile is more complete than most fruits. So thumbs up for Acai smoothies, bowls and Nicecreams! Other superfoods I use, are as mentioned above Maca powder as well as Baobab powder. Their taste is really earthy and the Baobab has a sweet note which combines nicely with Carob powder in a nicecream. I think it is worth to include superfoods such as mentioned above in your diet. Of course this foods are expensive but it is something worth investing in. And you don’t need them daily! Just here and there, sneak them in your menu and feel the power coming from inside. 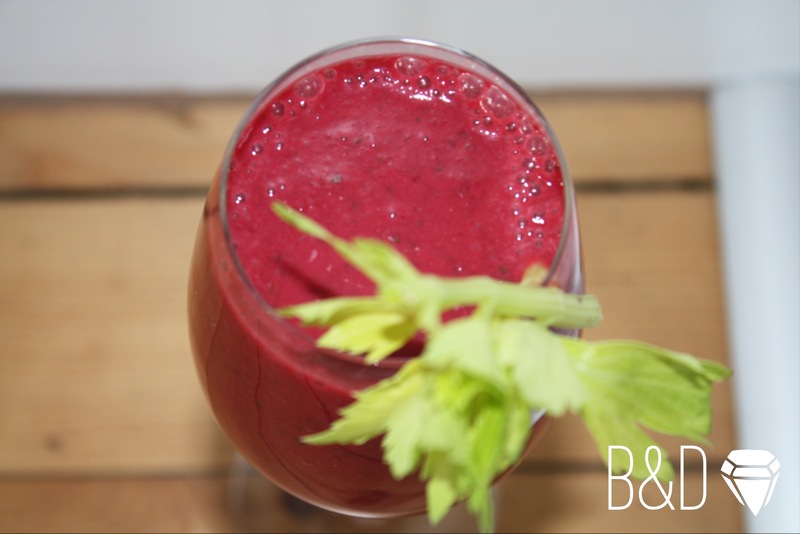 First time I managed to do a tart and luscious raspberry smoothie with a heavenly carob sauce! Still I cannot decide: Is it really better than chocolate sauce. So to be honest: When you love chocolate, it’s hard to find a replacement with the same flavor and consistency. Making a carob sauce instead of chocolate sauce is a good alternative and the closest thing I could find when it comes to chocolate. 1) Carob tannins contain Gallic acid that works as an analgesic, anti-allergic, antibacterial, antioxidant, antiviral and antiseptic. 2) Carob improves digestion and lowers cholesterol level in the blood. 3) Since it does not contain caffeine, carob benefits people with high blood pressure. 4) Regular use of carob helps in preventing lung cancer. 5) The vitamin E content in carob helps in treating cough, flu, anemia and osteoclasis. 6) The Gallic acid in carob helps in preventing and treating polio in children. 7) Carob fights against osteoporosis, due to its richness in phosphorus and calcium. Since I feel like carob pairs up really well with raspberries, I made this combo! 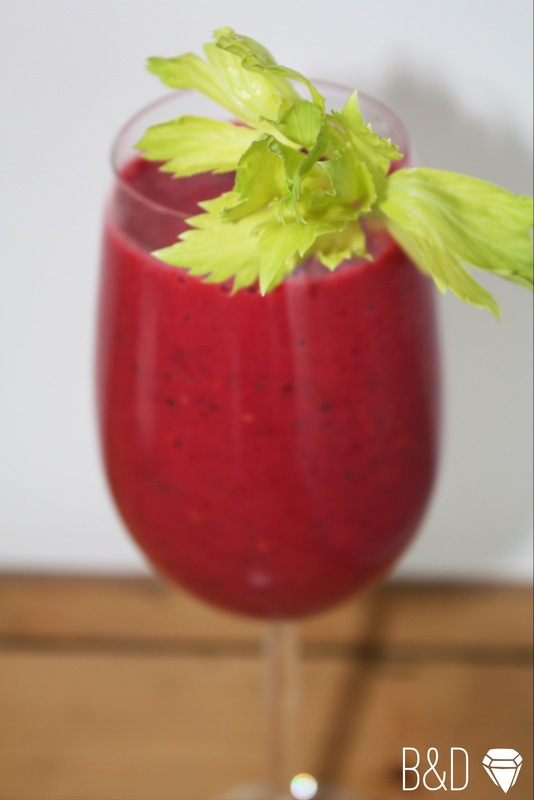 I love the sweetness and freshness from the raspberries melting in with the herb “chocolaty” taste of the carob! Don’t miss to try this recipe. 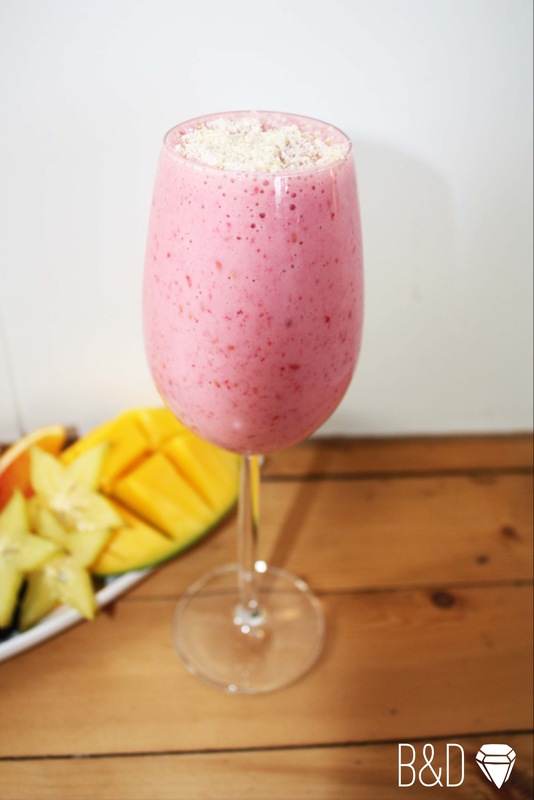 It is simple, healthy, (can be made nut-free), vegan and sugar free! 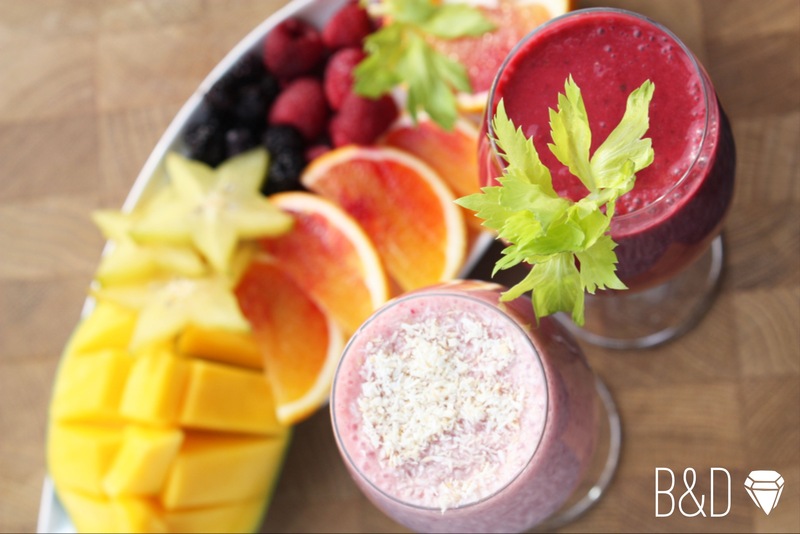 Blend all the ingredients for at least one minute in a blender. If you don’t have a strong blender I advise you to blend the bananas first and then add the rest of the ingredients. Or take the bananas out of the freezer and let them sit for some minutes. I had the juices from @privatdetoxbased. A company which is based in Geneva and has experienced friendly employees. Check out their homepage it is so nicely designed! You can also order there which is pretty convenient! The juices are then brought to your house and you can store them for the next three days. After the second day I felt that my body is cleaning itself. I experienced short head aches that usually disappeared when I drank some herbal tea. On day 3 I woke up feeling really active and enthusiastic and had some food that was suggested from privatdetoxbox. I think part because I could do 2 days was because the juices really taste authentic and fresh. I also had a mental coach. Guess next time I would do the detox with a friend. My last fav was the green one with cucumber. What I really missed during these days were my sweets and homemade chocolates. But know what? 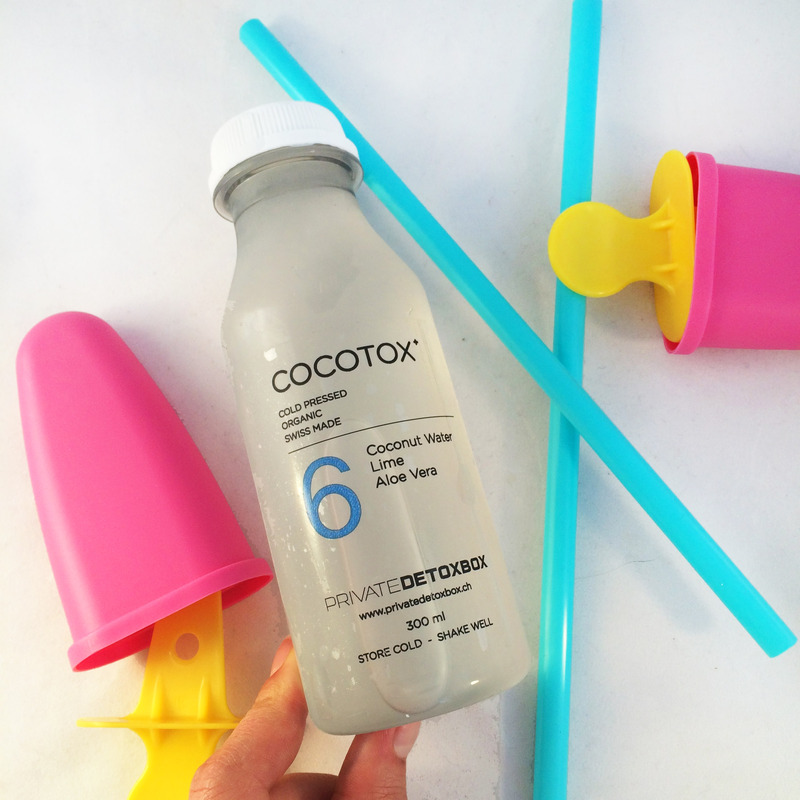 They tasted even better after the detoxing. It seems like you taste and smell food way more intensive than before! 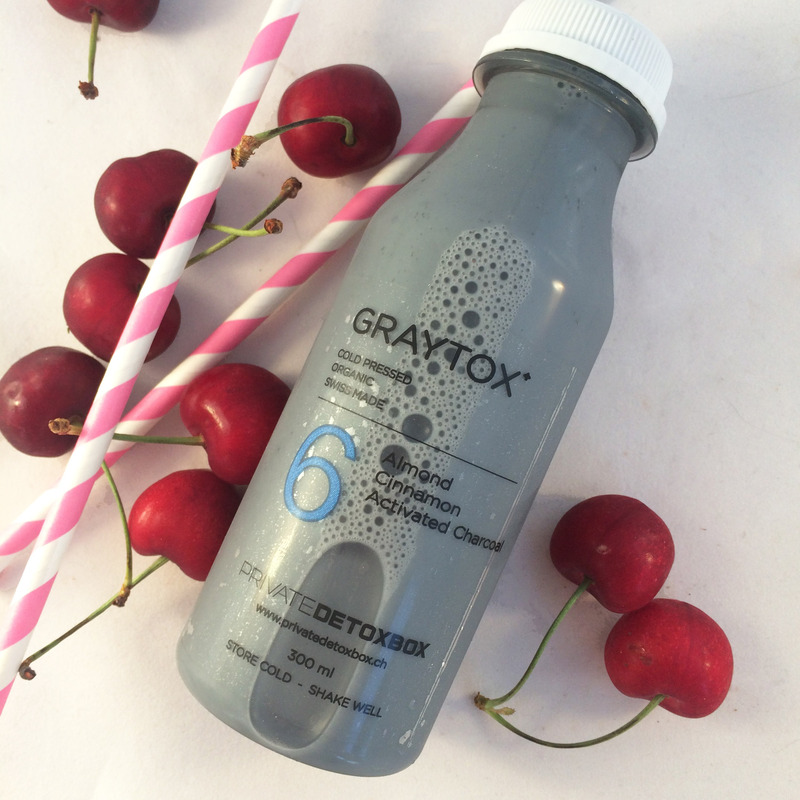 Now there is a new juice called Greytox! it looks so grey and I was wondering what causes the grey color. What is the ingredient activated charcoal? Activated charcoal was used to stave off the infection from the open wounds. Since then healers used it to soak up poisons and improve the intestinal health through the process of adsorption. “Adsorption is a process in which molecules move from a liquid, gas or solid phase onto a solid or liquid surface”. Meaning the toxins and poisonous chemicals attach to the surface of the charcoal. The activated charcoal is composed of porous substances that are derived from a variety of materials containing natural organic carbon such as coal, charcoal, coconut charcoal and so on. 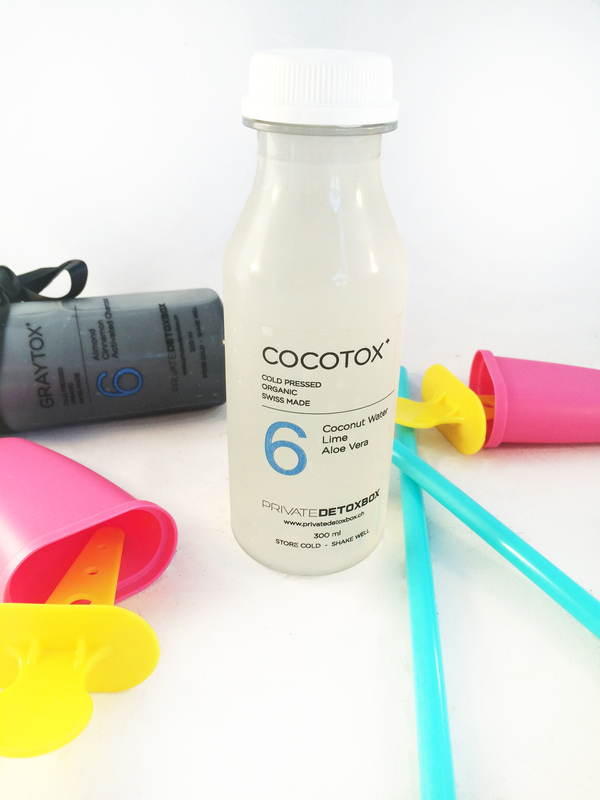 Adding the activated charcoal to your diet on regular basis can remove unwanted toxins leaving you feeling renewed. It also eliminates all the toxic heavy metals such as copper or mercury that are stored in our body –sometimes for years. 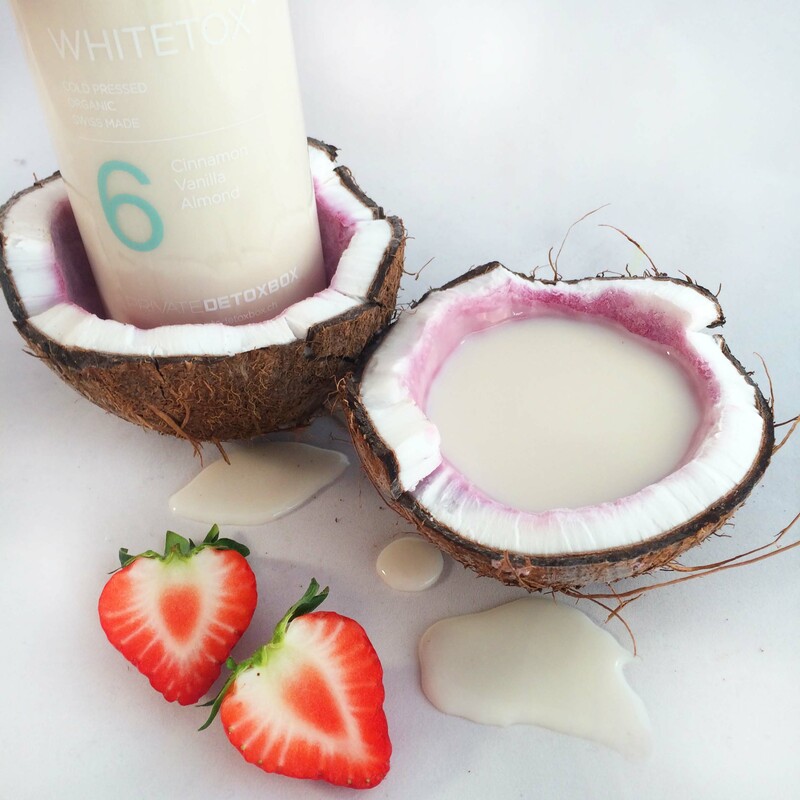 Blend everything together and decorate with roasted coconut.